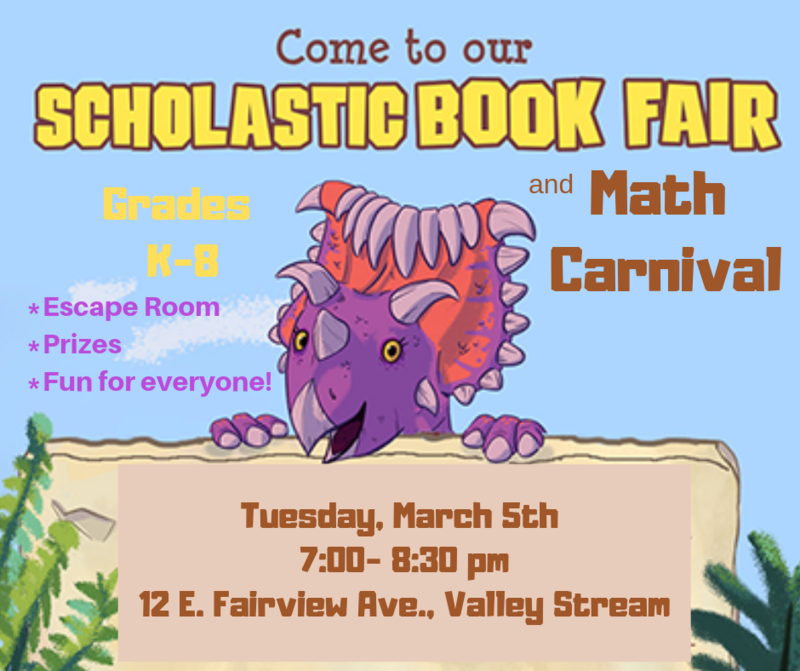 CLICK HERE for information about the upcoming Scholastic Book Fair at VSCA. 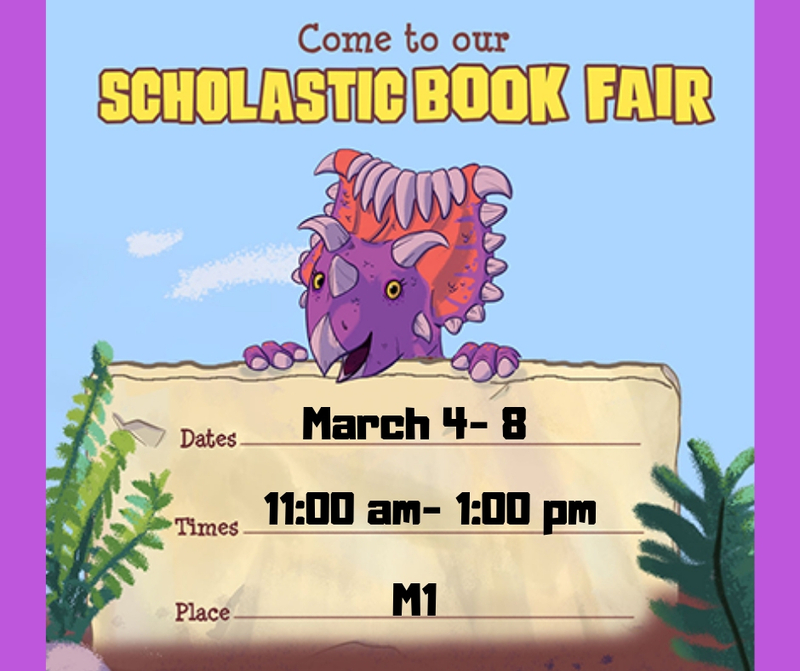 The Scholastic Book Fair will run during lunch periods from March 4-8. 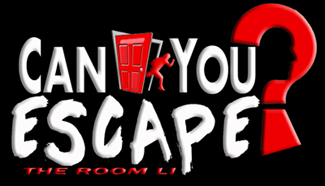 It will also be available during the Math Carnival on Tuesday, March 5 from 7:00-8:30 pm.